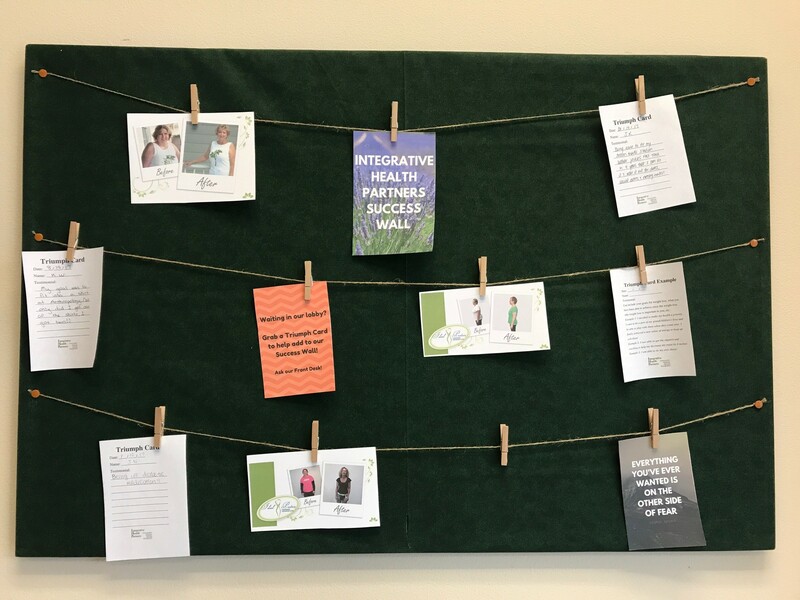 Welcome to Integrative Health Partners! 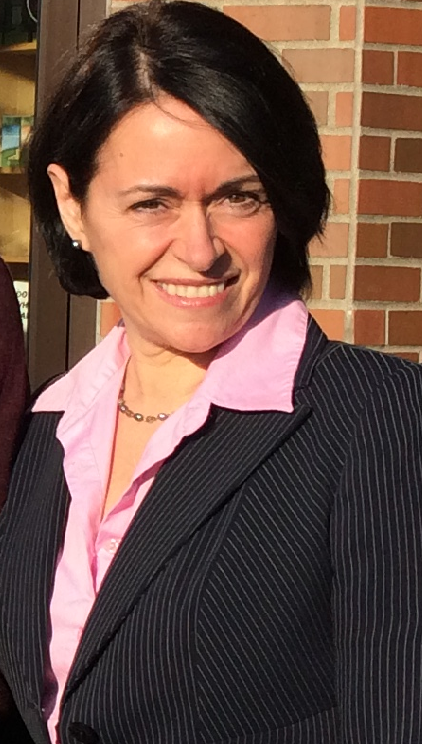 My name is Linda Dagenais–I am French Canadian, born near Montreal, Quebec in Canada. I received my Doctorate of Naturopathic Medicine from Bastyr University in Seattle, Washington after my undergraduate training at the University of British Columbia in Family and Nutritional Sciences. In addition, I have a business degree from Champlain College in Quebec. In 1993, while seeking a vocation I felt passionate about, my naturopathic physician suggested I consider medicine. After eight years of training and education, I have found the career path that is most fulfilling to me and this community that I am excited to serve. 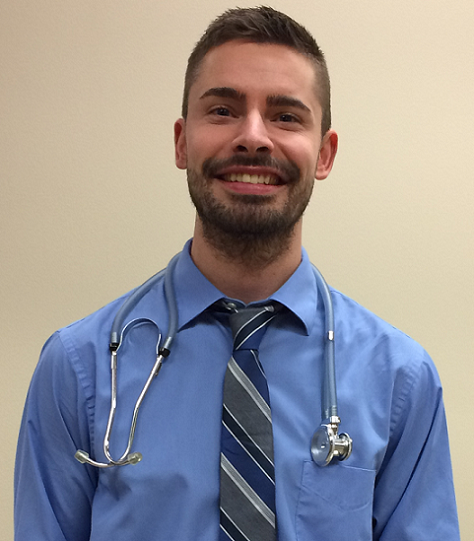 Steven is a naturopathic medical student at Bastyr University. He received his Bachelor of Science at Central Michigan University. He also received a Master of Public Health degree from Michigan State University. Steven has 3 years of experience as a weight loss coach. Steven works with each individual client to identify weight loss solutions through laboratory blood testing (i.e. food sensitivities, hormones: thyroid, testosterone, estrogens, progesterone, cortisol, insulin), vitamin injections and behavioral counseling. He is trained in Classical Homeopathy from New England School of Homeopathy with Dr. Paul Herscu and Dr. Amy Rothenburg. In his free time, Steven enjoys traveling, hiking the Pacific Northwest, meditation and socializing with friends. 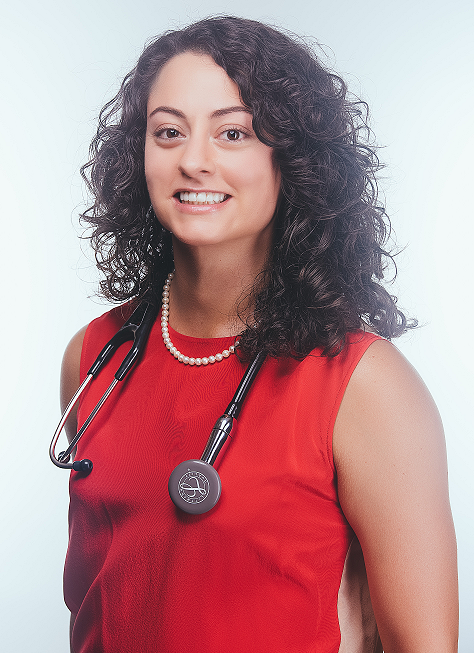 Karen is a naturopathic medical student at Bastyr University. 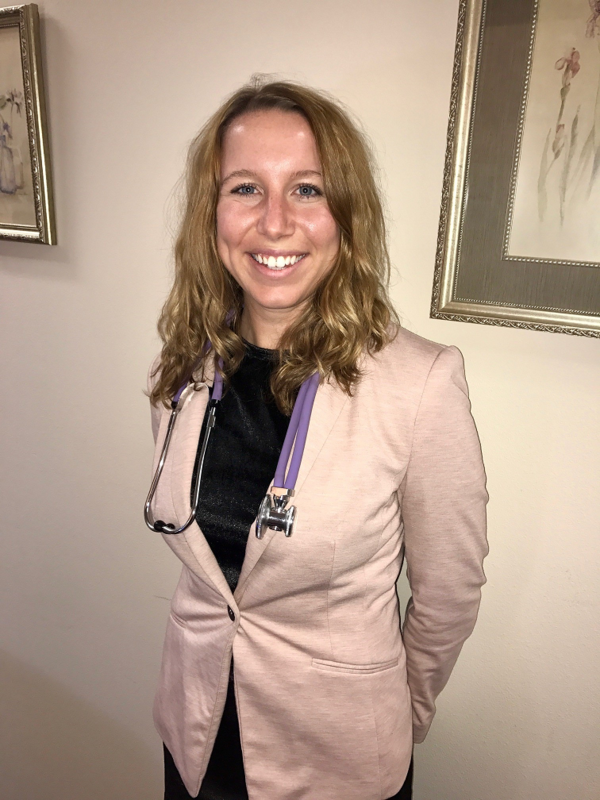 Before seeking a career in natural medicine, Karen served 14 years in the United States Coast Guard (USCG) including earning her BS in Electrical Engineering at the USCG Academy. Also while serving as an officer, she earned her MBA from the University of Washington Foster School of Business. She completed her military career as a Certified Public Accountant and Budget Officer for USCG operations in the Pacific Northwest. Passionate about empowering people to take charge of their health, Karen also worked as a Crossfit Level 1 trainer and nutrition counselor for her neighborhood gym. She has competed in local weightlifting events, practices yoga, and is a strong believer in the power of meditation. To recharge Karen loves traveling to tropical destinations to soak up the sun and scuba dive. During shorter breaks, you can find her day hiking, cooking delicious meals, and raising two rambunctious kittens. We look forward to working closely with you in your journey to optimal health!